Cecilia Fox | Weekly Record Herald Bethel Township firefighter and paramedic Victoria Lavey accepts a proclamation from the township and a challenge coin from Kettering Health Network last Tuesday at the township trustees meeting. BETHEL TWP. 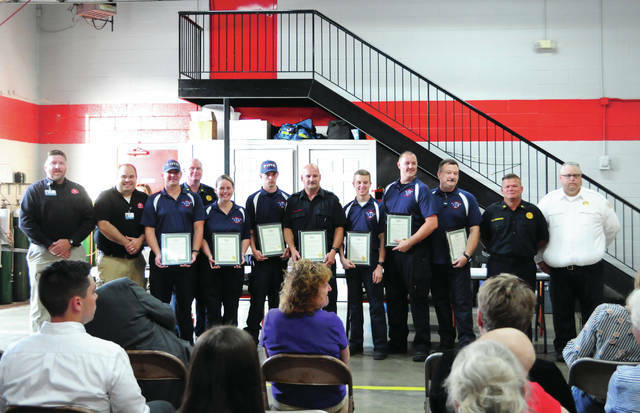 — In one month, Bethel Township paramedics saved two cardiac arrest patients. On Tuesday, they received recognition for their efforts from the township and from Kettering Health Network. 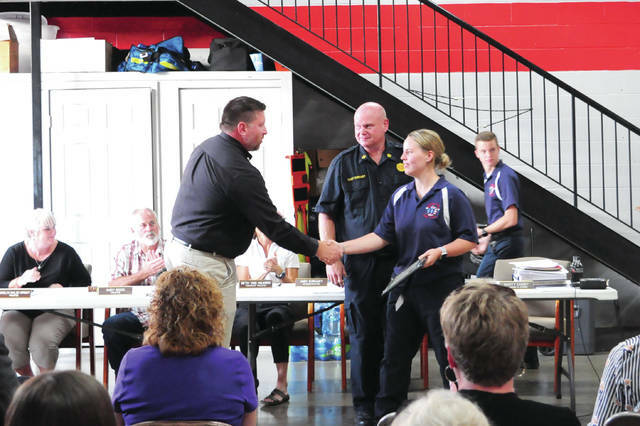 “In both of these instances, we were able to take someone who was in cardiac arrest and basically bring them back to life — and those people are walking around today,” Bethel Fire Chief Andy Ehrhart said. Captain Terry Weldon and firefighter EMTs Nick Halter, Victoria Lavey, Mark Wysong, Jarod Reilly, Ben Cahill, Brian McKellar and Jace Justice were awarded proclamations in their honor from the township, as well as challenge coins from Kettering Health Network. According to Ehrhart, the survival rate for cardiac arrest is typically very low. Data from the American Heart Association shows that 90 percent of people who suffer out-of-hospital cardiac arrest die. “Success rates are very low.  But with the quick action of bystanders, the good work of our fire and EMS personnel and the emergency room to continue that care, we’re proud that those folks are recovered,” he added. The first call was sent to Grandview Hospital; the second was taken to the Huber Health Center emergency room. The Huber Heights emergency room does not typically handle these types of calls. “These guys did a fantastic job. It was a tough situation. Bystanders jumped in right away, saved valuable time until they could get there. They followed their protocol fantastically,” Kettering Health Network representative Justin Palmer said. https://www.weeklyrecordherald.com/wp-content/uploads/sites/51/2018/08/web1_DSC_0391.jpgCecilia Fox | Weekly Record Herald Bethel Township firefighter and paramedic Victoria Lavey accepts a proclamation from the township and a challenge coin from Kettering Health Network last Tuesday at the township trustees meeting.